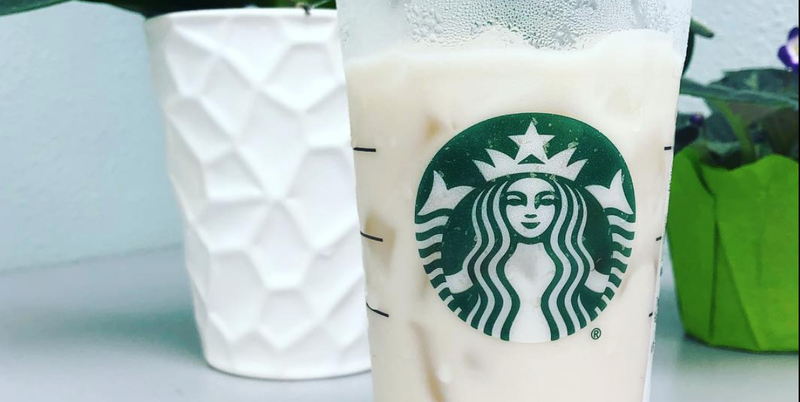 For Starbucks fans that are also following the Keto diet, there’s a secret-menu drink that will refresh and satisfy, minus the carbs and sugar. The Peach Citrus White Tea is a spin-off of the chain’s Peach Citrus White Tea Infusion. The original is a blend of fruit and botanical flavors, featuring peach notes, mixed with Starbucks’ Iced White Tea. According to Spoon University, the tea blend has zero carbs and zero sugar, but because of the added liquid sugar, it would normally be off-limits on the Keto diet. If you want to make Keto coffee at home, you can try this recipe. Even if you’re not on the Keto diet, if you like peach flavor, the Peach Citrus White Tea sounds like a winner.